Why it matters: The current trend in gaming seems to be moving towards a "games as a service" model where games continue to make money off microtransactions and incentives to keep players digging in their wallets. Monolith is bucking the trend by reversing course on their own loot box system and eliminating microtransactions altogether. 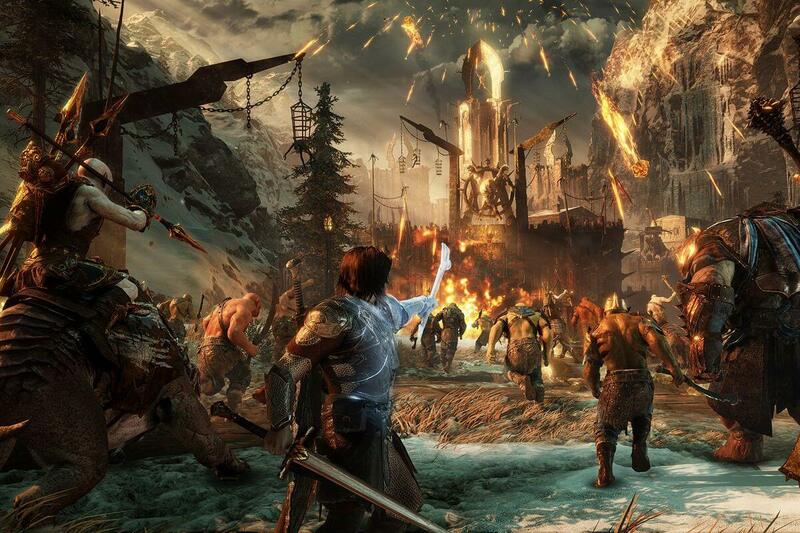 Update (7/22): In addition to removing microtransactions, Monolith is taking further steps to revive interest in Shadow of War. A hefty 66% discount on the game (down to $20) is being offered although that will be over soon. But if you want to try before you buy, a new playable demo downloadable from Steam contains a good chunk of the game for free (50GB download! ), so you can decide later if buying is worth it. The game was well received overall. The collective gaming world has been in an uproar in the past year with the overabundance of loot boxes and microtransactions designed to wring a little more money out of consumers. Fortunately, gamers reacted vocally to this, particularly against EA's Star Wars: Battlefront 2 and Monolith Productions' Middle-earth: Shadow of War. The former removed microtransactions temporarily while the latter committed to removing it forever. To garner even more goodwill towards gamers, Monolith added new features to improve the overall end-game. The end-game is now called "Epilogue" in which players can earn Masks of the Nazgul that grant new powers such as cursing enemies and summoning the undead. Monolith has also improved the Nemesis system with more Legendary Orcs, Training Orders, and the ability to receive gifts from followers. "Endless mode" will allow you to continue building your army and bases once you've beaten the game. Other additions include new skins (Celebrimbor, Baranor, and Dark Eltariel), a level-cap boost to 80 for followers and enemy captain level-cap boost to 85. It's clear that there are publishers and developers who understand how microtransactions and loot boxes can taint otherwise outstanding games. The actions Monolith has taken will hopefully filter out to other developers but there's room to doubt when publishers like Activision and Electronic Arts continually push for "games as a service".